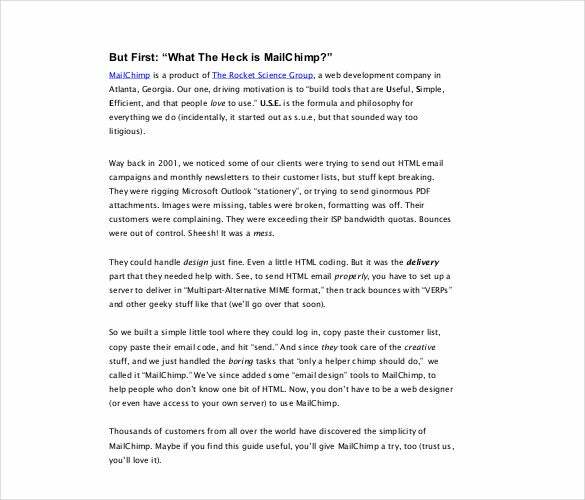 When it comes to designing newsletters online, HTML is a popular choice. Whether you are planning Christmas newsletter templates or school newsletters, HTML assures a trendy professional design. 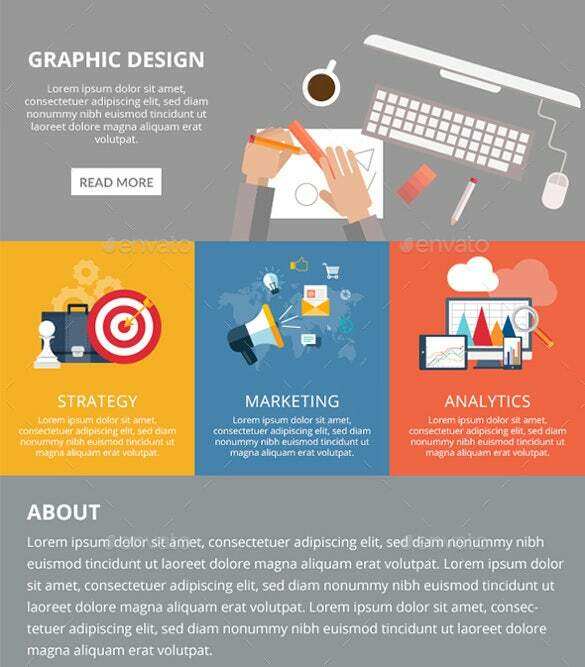 Besides, HTML files offer spaces to include images and hence are a great pick for eye-catching newsletter presentations. 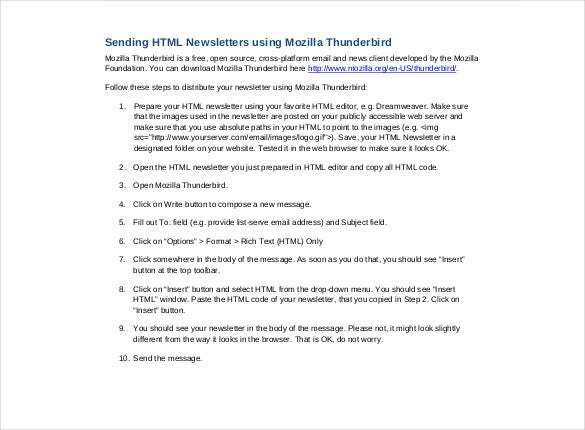 Another great bit about the HTML newsletters is that these are extremely user-friendly and are a breeze to use, irrespective of your level of tech knowledge. 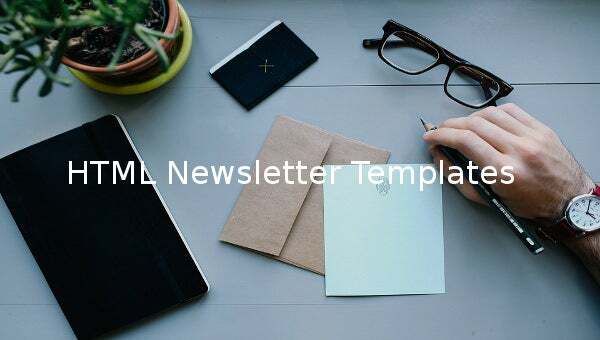 You will get HTML newsletter templates Word today that arrive with a readymade structure to save you from creating the entire newsletter templates from scratch. You would just need to download them and modify according to your particular business or event data. For the perfect and exclusive newsletter development of magazines, retail, photographers, artists, designers, Flat Agency HTML Newsletter is a trusted name. See its PDF version before the final print and edit it with personalised fonts, colour choices etc. 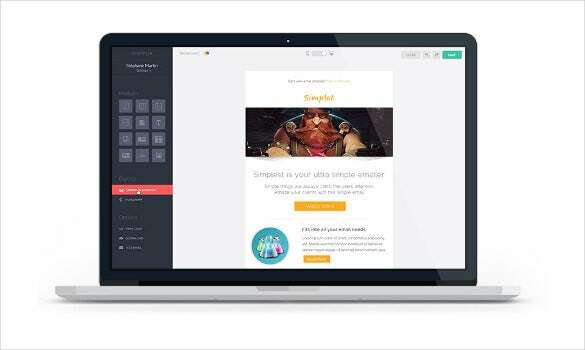 Offer your customer with special offers through Responsive Email Newsletter Template which has responsive HTML, MailChimp ready features and customising options on Excel or Word to give it a more exclusive look. brand2.sites.olt.ubc.ca | Perfect for corporate business, agency, creative, blogs etc. 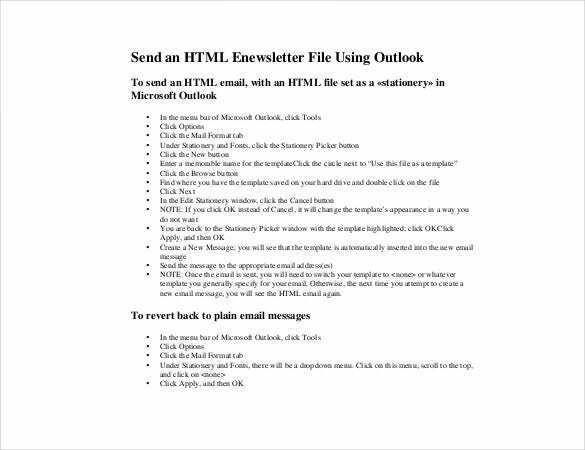 the HTML Email Newsletter Template comes with smart customising option on Excel or Word. It has campaign monitor ready features with browser support, colour variants etc. 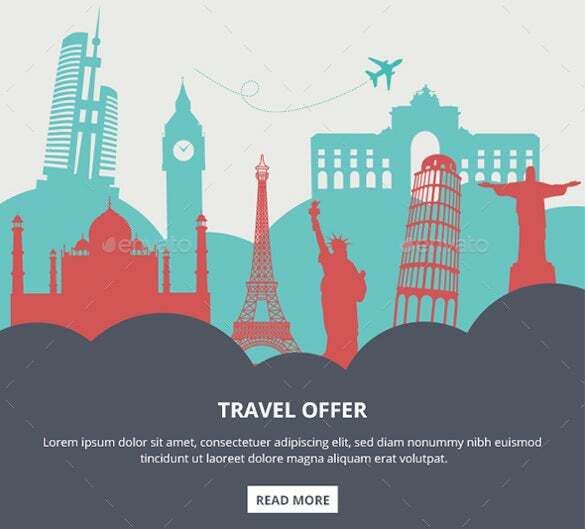 Fully layered Photoshop PSD files along with plenty of typography and colour options, Travel HTML Newsletter Template can be used for any travel blog, magazine or tourism website’s newsletter with smart editable features on Excel or PDF. joanmayans.com | Professional email newsletter template to advertise your newest product to your customer is best done with HTML Newsletter Template Code which offers editable features, PSD layered files, Photoshop support, cross browser compatibility etc. HTML newsletter templates are appropriate for all kinds of professionals and freelancers that would like word about their services, products and offers to reach the general public in the digital space. 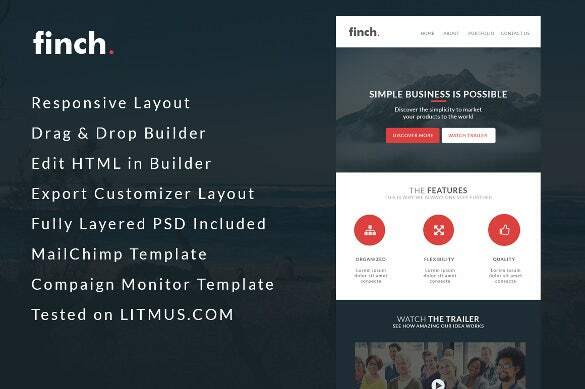 The newsletter templates are backed with 100 percent responsive layouts and other useful features. 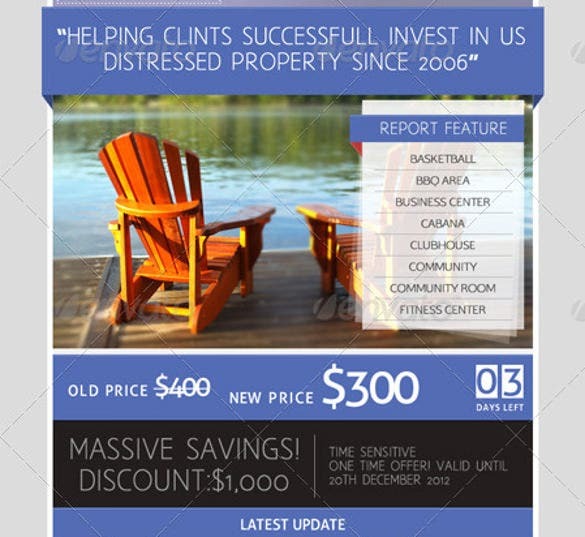 Create a clean, professional, responsive PSD Newsletter template with HTML Corporate Newsletter Template. It had print friendly PDF or Word versions and can be easily personalised with texts, fonts or colour variants on Excel or Word. ucm.rutgers.edu | Perfect for a wide range of business types, Electronic Newsletter Template PDF Format Download helps to develop a professional look with editable versions on Word or PDF. MailChimp ready, well organized PSD layers, plain HTML version are its other features. 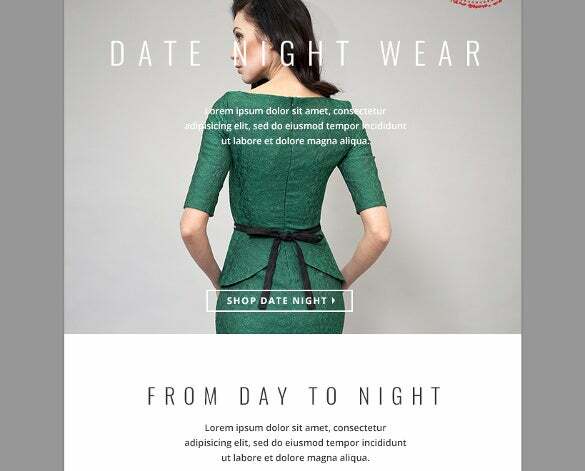 Professional, fashionable and classic e-mail newsletter blast is perfect for e-commerce boutiques and with Fashion E-mail Newsletter Template, it is easy to customise on Word or Excel as it has fully layered PSD files, different layouts, awesome fonts etc. 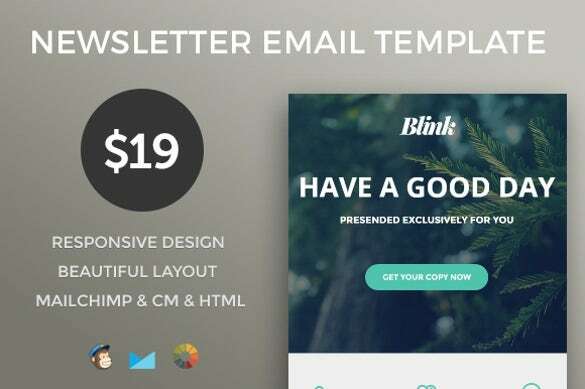 Create your own email template in minutes for you company or corporate house with HTML Newsletter Template Builder which has the print friendly PDF version. Personalise the text on Word or Excel and add related graphics to make it attractive.